It’s easy for materials to pile up around our home. When they do, it can quickly become overwhelming. 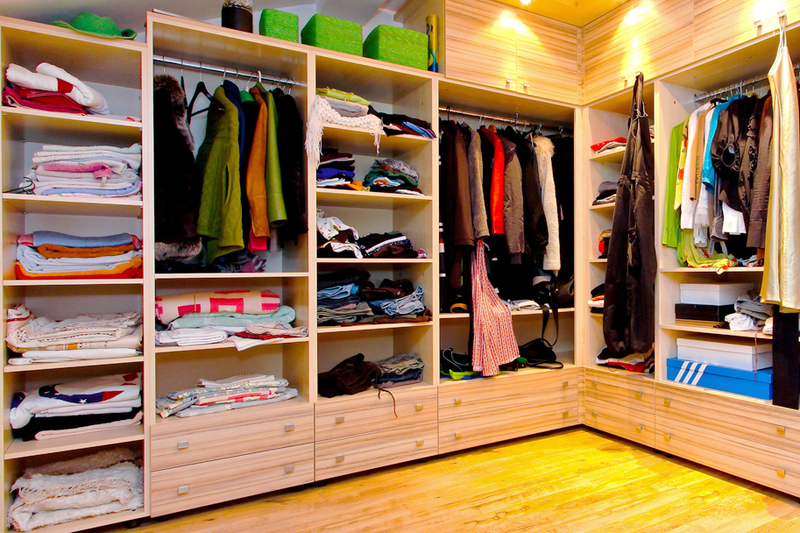 At Right Hand Inc., we offer home organization and management services to maximize your space and reduce clutter. You’ll be amazed at the lasting results that just one visit from us can have. Our clients are located throughout North Carolina, including Cornelius, Lake Norman, and Charlotte.